2017 is quickly coming to a close! How in the world have we already made it through another year? We have had some fantastic reads this year, and we are going to start 2018 off with a bang! Get ready for some fun and exciting reads coming your way! I am looking forward to sharing these with you. We are also going to be doing things a little differently, so keep your eyes open for the book club email that will be coming out soon, detailing some of the changes coming to our book club. 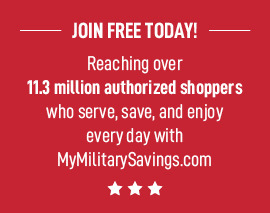 I hope that you will continue to enjoy the reads that we are putting forward and perhaps find some new authors and books to enjoy, and perhaps even share with your friends. Happy New Year my reading friends! 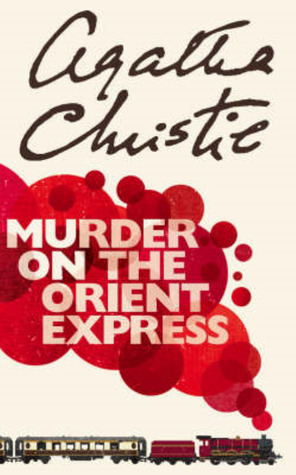 For January, the adults are going to be reading “Murder on the Orient Express” by Agatha Christie. 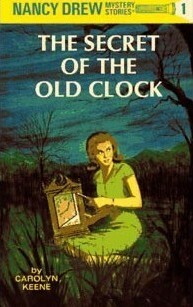 Kiddos are going to be reading the first Nancy Drew book, “The Secret of the Old Clock” by Carolyn Keene. Get ready to join Nancy and her friends for an exciting adventure, and see if you can solve the mystery before Nancy does!